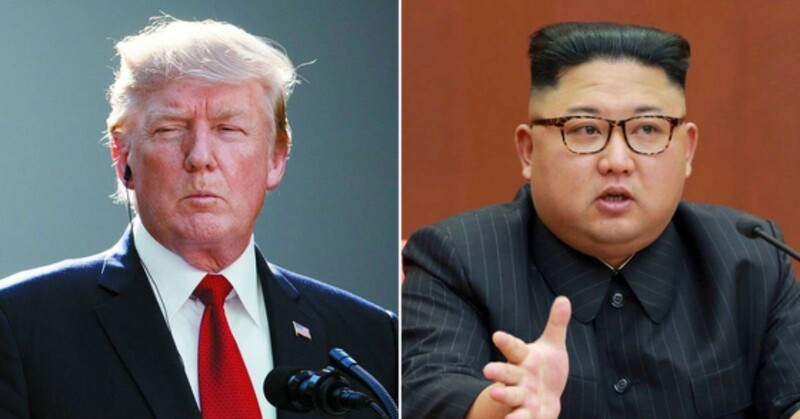 President Donald Trump and the head of the State Council Kim Jong Eun agreed to hold a summit in Singapore on June 12. The atmosphere of the Korean peninsula was changing 180 degrees from February when the PyeongChang Winter Olympic Games were held. President Trump and Kim, who also showed a desire to make war against the opponent, are now able to converse with each other. The meeting between President Trump and Kim was originally expected in mid-May. However, experts agreed that the decision was made on June 12 when discussing the meeting with many countries including China and Japan. If Trump and Kim meet, it is unclear about the background of the decision by Singapore to leave behind speculation that the place will be Panmunjom. And no one would have expected that Songdo was being mentioned as a place where President Trump and Chairman Kim would meet. 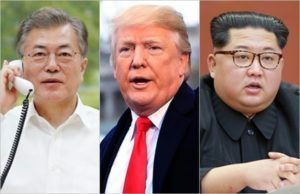 According to officials from Cheong Wa Dae, there were three places in the North American summit, including Panmunjom and Singapore, as well as Incheon Songdo. The probability of the two leaders meeting in Songdo was minuscule, but it is surprising that Songdo was mentioned. Songdo plays an important role in the marketing of international cities in Incheon and is a place where the city invests heavily in attracting foreign companies and promoting exchanges. 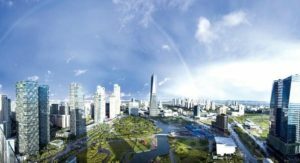 And the government is also investing to activate Songdo and utilize it as a Mecca area connecting China and Asia. Chairman Kim recently released a sign that he will actively meet with President Trump when he releases three Korean-Americans detained in North Korea. President Trump recently responded by saying that it will be a meeting in history as he welcomed the chairman Kim in a friendly manner. The media has been asking a lot of questions about who will receive the Nobel Prize. What is more important, however, is whether we can create conditions for the denuclearization of the Korean Peninsula and peaceful reunification through this meeting. Many people attracting much attention to the meeting between President Trump and Chairman Kim. I imagine people traveling on trains from Seoul to Kaesong and from Pyongyang to Busan. I pray that President Trump and Chairman Kim’s talks will be successful so that the people of South Korea and North Koreans can converse with each other after the meeting.